The good news of the gospel begins with the bad news… we were sinners in need of a Savior! 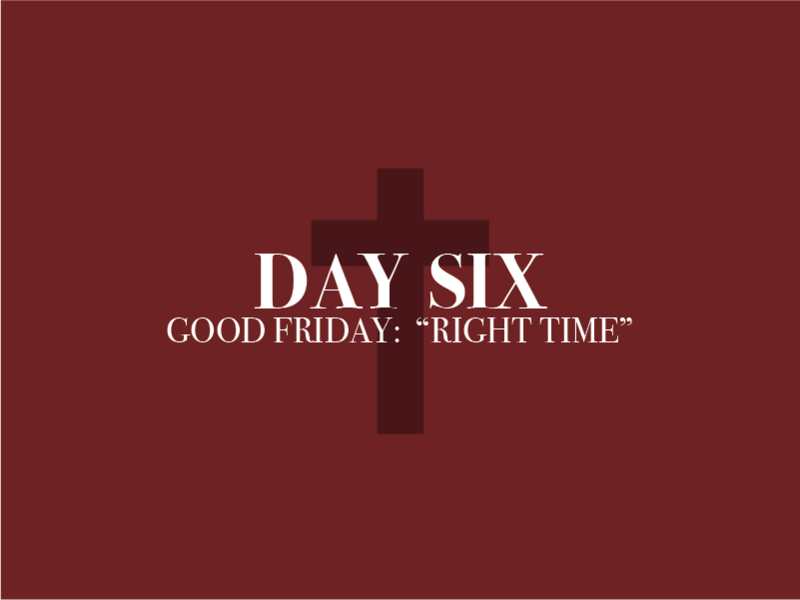 At just the right time Jesus came to die. That “right time” was not a year, or a century, or a period of time, but was when we were powerless, it was while we were still sinners. That was the right time for Jesus to die. The Friday of Easter Week is called Good Friday. Here’s what is so good about that day. Because of what Jesus did for us on the cross we don’t have to clean ourselves up or get our life straight before we come to Jesus, we just come as we are trusting in His finished work of the cross!